Posted on: April 1, 2019 By: Christopher Brown, Esq. 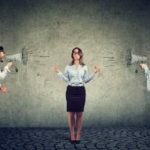 Can I Sue My Employer For Creating a Hostile Work Environment? Posted on: March 25, 2019 By: Christopher Brown, Esq. 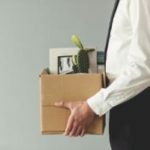 What is the Average Settlement for Wrongful Termination? Posted on: March 18, 2019 By: Christopher Brown, Esq. Posted on: March 11, 2019 By: Christopher Brown, Esq. How Long Will it Take the EEOC to Investigate My Discrimination Claim? Posted on: February 11, 2019 By: Christopher Brown, Esq. 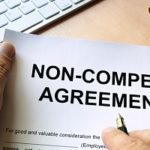 I Signed a Non-Compete Agreement: Can I Work for a Competitor? Posted on: January 28, 2019 By: Christopher Brown, Esq. When am I Entitled to Punitive Damages in My Discrimination Case? Posted on: January 22, 2019 By: Christopher Brown, Esq. 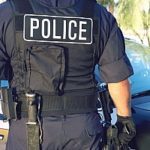 Can I Record Police on Video Without Their Consent? Posted on: January 17, 2019 By: Christopher Brown, Esq. 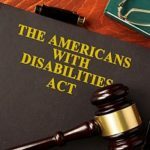 What Does a Sudden Disability Mean For Your Career? Posted on: December 28, 2018 By: Christopher Brown, Esq. 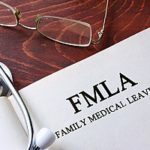 Can My Employer Deny My Request For FMLA Benefits? Posted on: December 21, 2018 By: Christopher Brown, Esq.